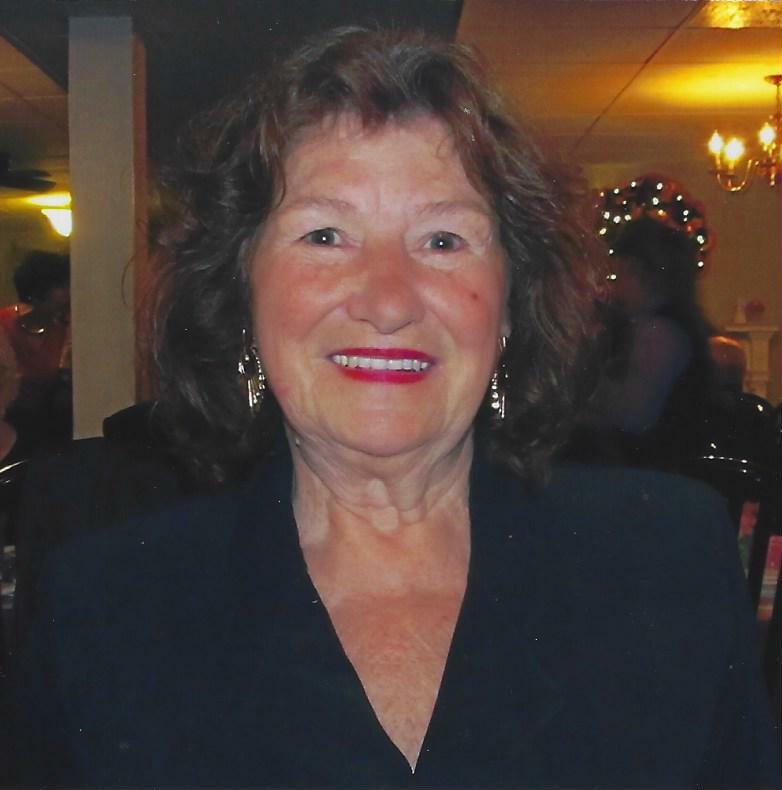 Obituary - Joan M. (nee Koller ) Seefeldt, 80, longtime resident of Media, PA, died August 31, 2018 at home. Born and raised in Philadelphia, she was a graduate of West Phila High School, class of'56. Beloved wife of the late Joseph H.; survivors include her daughter, Joanne Grossmiller, brother, Robert Koller, grandchildren, Amy Martin, Elizabeth Grossmiller and Henry Grossmiller; great-grandchildren, Christopher, Daniel, Matthew, Olivia, Leah and Frankie. Visitation will be 9:30 Fri, followed by a 10:30 Service: at the Toppitzer Funeral Home at Arlington Cemetery, 2900 State Road, Drexel Hill. Contributions: in her memory to Providence Animal Shelter; 555 Sandy Bank Rd. Media, PA 19063 would be preferred.